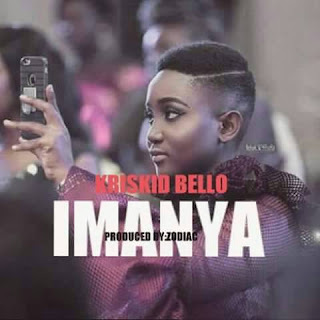 The long awaited track which caused confusion between Kriskid Bello and Ycee has finally drop. Not recently we had a news that Ycee says Kriskid Bello should Compensate him before he drops the song, otherwise he will arrest him if he drops the track Without compensation, now he has release it so lets see what happens next. The song is Title Imanya By Kriskid Bello and Mixed By Zodiac.